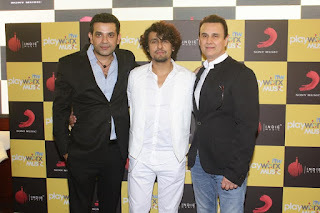 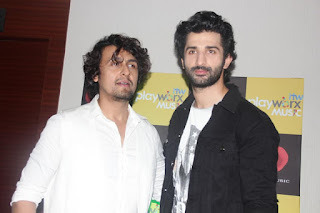 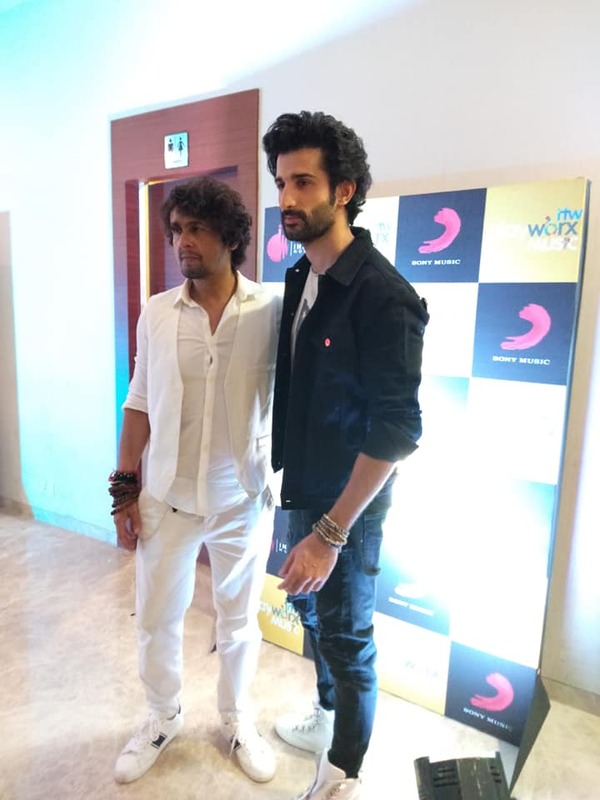 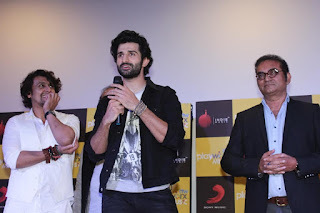 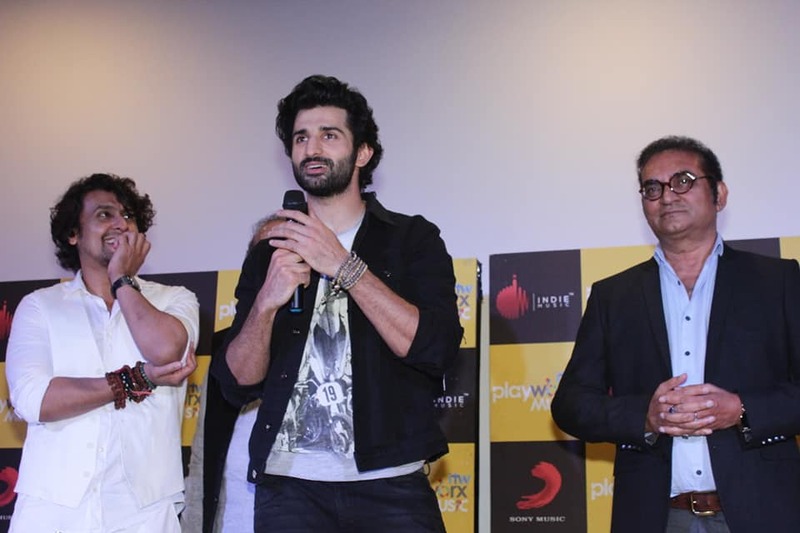 ITW Playworx Music, Indie Music Label & Sony Music India Song Launch Aye Zindag. 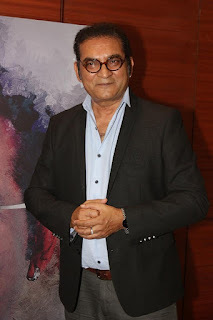 ITW Playworx Music, Indie Music Label & Sony Music India invites you for Song Launch of ITW Playworx Music’s new single ‘Aye Zindagi’ - One song sung by 6 Legendary Music Icons Asha Bhosle, Suresh Wadkar, Alka Yagnik, Abhijeet Bhattacharya, Shaan & Sonu Nigam. 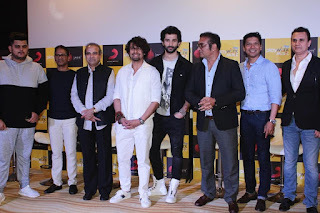 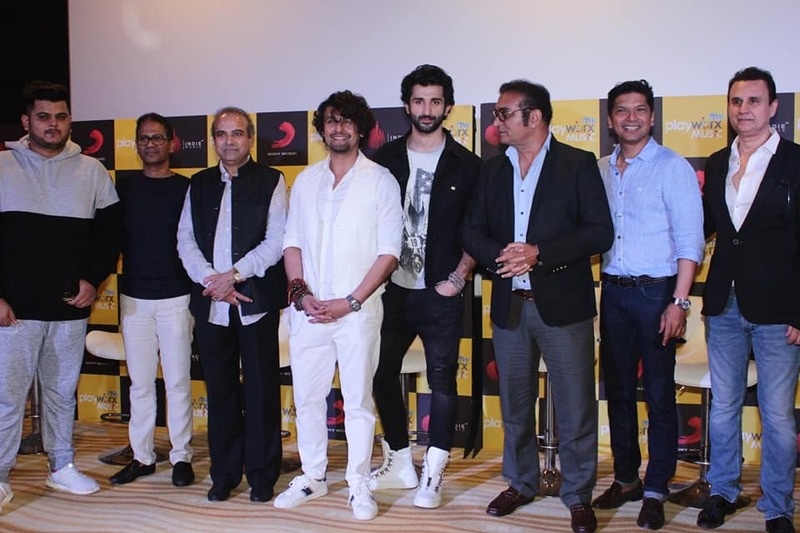 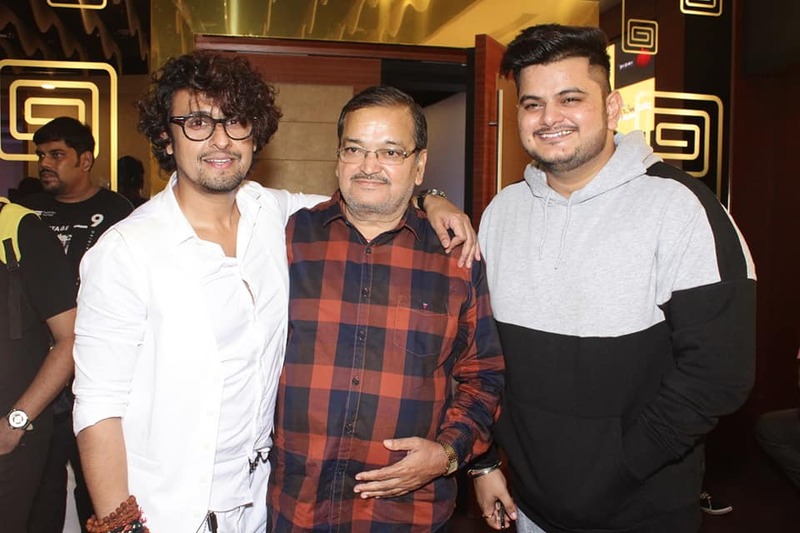 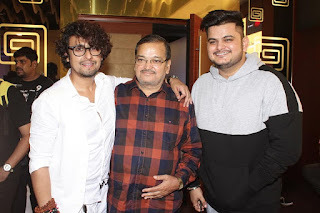 Present at the song launch will be Suresh Wadkar, Abhijeet Bhattacharya, Shaan, Sonu Nigam (Director, ITW Playworx Music), Vishal Mishra (Music Composer of the song), Sidhant Gupta (Lead in the video of the song) & Rashmi Virag (Lyricists). 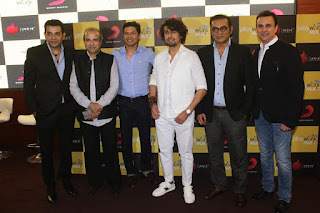 Also present will be Sidharth Ghosh (CEO, ITW Playworx), Neeraj (Bunty) Bahl (CEO, ITW Blitz & Playworx Music), Naushad Khan (Managing Director, Indie Music Label) and Shridhar Subramaniam (PresidenIndia & Middle East, Sony Music Entertainment).